#Champions is a new comedy on NBC that's a must see this season! Here's a recap/review of the pilot. #GoodGirls is a Monday night hit! Here's a recap of last week's series premiere. 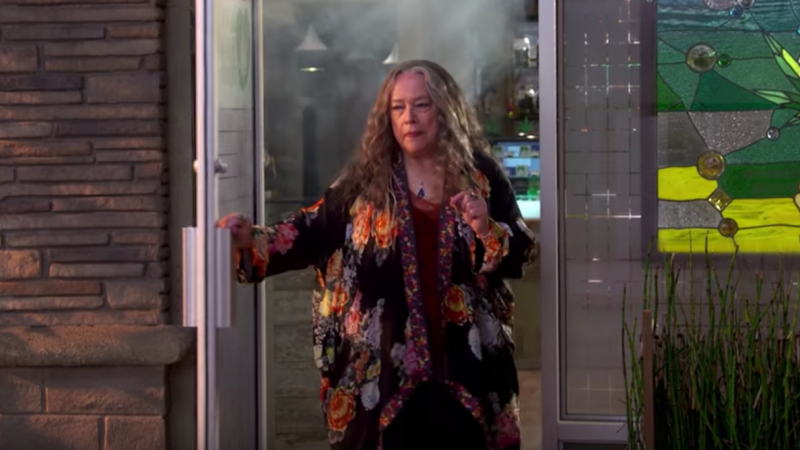 The first ten episodes of it's twenty episode first season of Netflix's comedy #Disjointed is streaming now. #GreatNews was a hit last week, before tonight's new episode catch up with recaps of last week's premiere. Here's a recap of Sunday's series premiere of #ChicagoJustice. Here's a quick recap and review of the series premiere of The Blacklist: Redemption, the new spin-off from The Blacklist. Last night was the night we've all been waiting for! Sam and Dean return in the season premier of Supernatural Season 12. The Good Place premiered last night and it was such a forking awesome new show!!! Some people might say that TLC’s first time fully scripted drama called “Too Close to Home” is also Too Close to National Election but that couldn’t be right. The show isn’t about former President Bill Clinton’s White House affair with Monica Lewinsky, in spite of what some early fans of the show are saying on Twitter.